Will Xara Graphic Designer Help You Create Beautiful Designs? 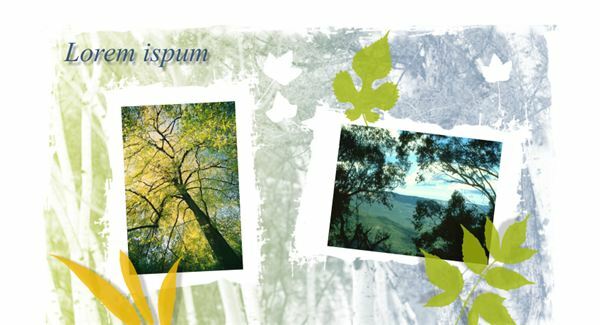 When you're creating desktop publishing projects - whether you're doing it for fun or for a professional project, it's important to find a program that is easy to use and turns out beautiful results. Will Xara Graphic Designer meet your needs? Learn more about this powerful program. When you're trying to figure out how a graphic design program will help you, it's easy to look at the industry standard—the Adobe Creative Suite. However, when you only look at Adobe CS (or other top-name software programs), you run the risk of missing out on other programs that can get the job done, and those that are more user-friendly or have extra interesting features. Xara is one of these programs that allows you to do multiple functions in one program. The program is a graphic design program, but it also allows users to create short Flash animations, handle vector art and manipulate photographs. WIll Xara meet your needs? 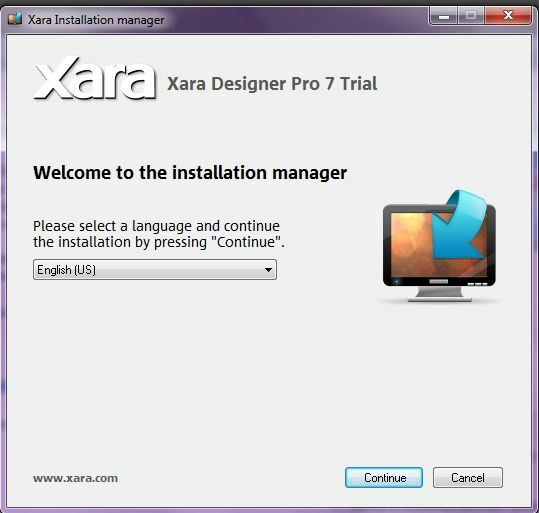 (Five out of Five) The installation and setup process involved with Xara is extremely simple. 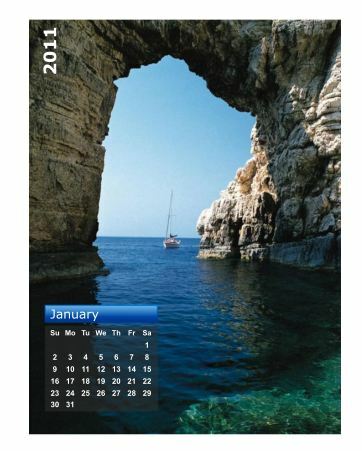 Download the program from the website, double click on the downloaded file. Follow the installation instructions, and in a few minutes, the program will be available on your computer. When you open it, you will need to provide your registration information, but then you can start using the program shortly thereafter. Setup of this program is equally easy. Once you've got the program installed, you basically just need to get going with the program. Your biggest challenge is going to be that of figuring out which button performs what function. (Three out of Five) When you're looking at graphic design programs, generally speaking, the easier they are to use, the better. Xara is not the easiest program to use—you will need to familiarize yourself some with the features of the program by following the tutorials—but it is easier to use than some of the products available out there. Most of the functions you are able to perform using Xara can be figured out intuitively. However, it is strongly suggested that even if you can figure out some of the tool uses using intuition, you should also be sure that you go through the various tutorials and user support options made available to you. This way, you'll be more confident in your abilities to perform tasks before you need those tools. 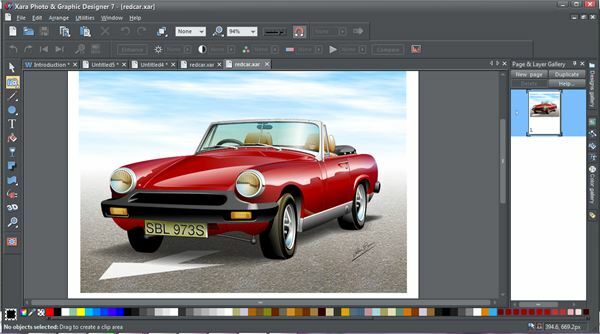 A High-Speed Vector Rendering Tool - Xara provides an efficient means of creating high-quality graphics for your illustrations and graphic designs. Tools Allowing You to Directly Make Changes to the Design - The tools used in Xara designer help you to make changes with very little effort from your end. Simply drag and drop shadows, add bevels, and put gradients to work for your design. Drag and Drop - Whether you're adding color or a design to your creation, this is a handy tool that simplifies the process for you. Drag and drop colors and textures where you want them in order to create just the design you're looking for. Easily Move and Manipulate Objects - With Xara, you can simply drag and drop objects so that they appear exactly how you want them. No longer worry about slowing your computer to a crawl when using your graphic design software. Zoom Into Single Parts of Your Image - You can zoom into your image to edit details on objects and zoom out to edit the background. Use 3D Extrude - If you're wanting your shapes and text to stand out, you can create a 3-D image relatively simply. Drawing Tools - Most of the drawing tools are geared at creating vector art, though you can create images using freehand drawing techniques. Blend - if you want to create a series of tween images, you can use this tool to put two images together. Create Shadow Effects - This is a very neat creative tool. Click on the image you'd like to create a shadow for, and bam! It's created. Create a Panorama of Photos - This also is neat. Drag and drop a series of images into Xara, then it creates a seamless panorama for you. 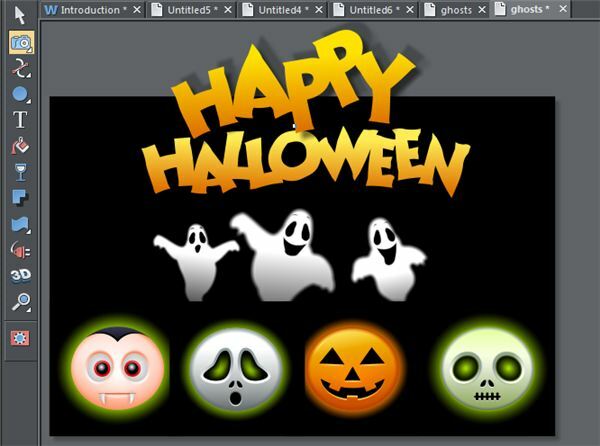 Create Basic Animated Flash Images - Create a flash image that is animated from other images and export it as a web-ready file. There are many other great features of this program. For example, did you realize that the more often you open and edit a file the more likely it is that the file will begin to lose some of its quality? Xara has coding that helps prevent this problem. (Five out of Five) This program is an outstanding deal. For $89 you can have the basic version and for $299 you can have the professional version. When you compare these prices to those of other creative suites, it's quite a deal—especially for all of the features that you get in the program. You can create incredibly professional-appearing documents that are print-ready. 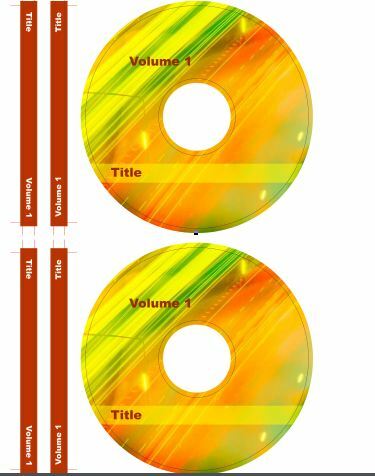 Not only does the price include the software, but you can also use many of the great templates available for the program. (Five out of Five) In addition to the great templates available for Xara, there are many user support options. There are some great tutorials for learning the basics of graphic design on the site. In addition, you'll find a user community with forums. This is an outstanding resource for you to learn more about what your colleagues are doing. As far as user support goes, there are ticket submission forms, a troubleshooting key, downloads, movies and more. If you need even more assistance, you can contact the creators of the program and they will be happy to walk you through the steps to solving your problems. So...Is Xara Designer for You? Xara Graphic Designer will help you create professional looking designs. This program is extremely useful both for those who want to do graphic design for themselves and for those who would like to help clients with their designs (though I'd suggest investing in the professional edition of the program). Xara is an inexpensive solution for companies that need some graphic design, but don't have the money to put into the more expensive Adobe Creative Suite. 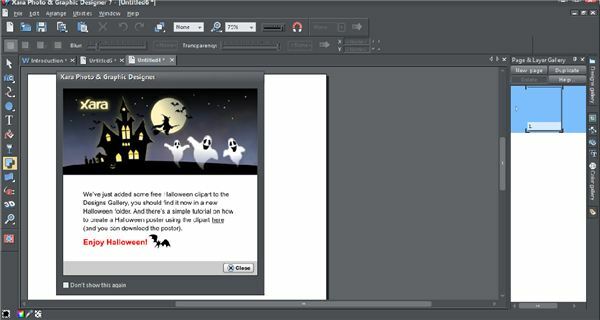 This program outclasses many of the free programs available for download like Scribus and Inkscape. The best part of this program is that everything is rolled into one package.